The team will play ODIs and T20Is against New Zealand and Bangladesh at home before going to the Netherlands for World T20 qualifier. 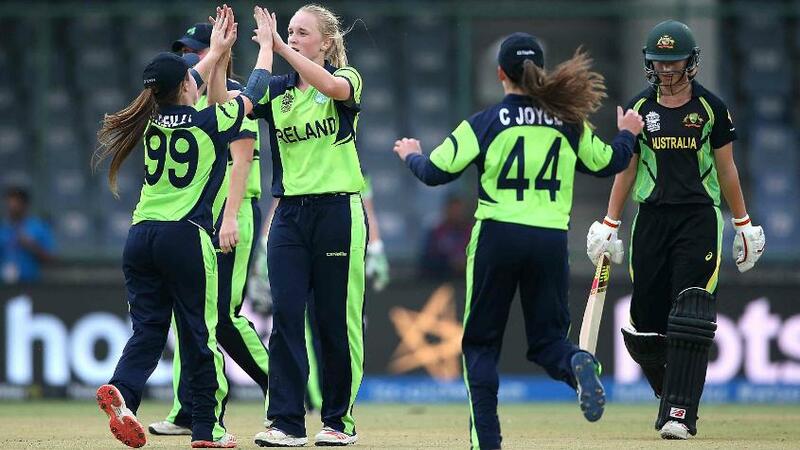 Ireland have named the squads for the upcoming women’s limited-overs international series against New Zealand and Bangladesh at home as well as for the ICC Women's World T20 Qualifier 2018 in July. Ireland will host New Zealand for one Twenty20 International and three one-day internationals before Bangladesh arrive to play a series of three T20Is. They will then participate in the qualifiers in the Netherlands with their campaign starting on 7 July against Thailand. Laura Delany will lead Ireland in all the formats as the team, ranked No.10 on the MRF Tyres ICC Women's Team Rankings, get ready for one of their biggest home summers. The visiting New Zealand side will be led by Suzie Bates, while Bangladesh will be captained by Jahanara Alam, the fast bowler. The one-off T20I against New Zealand will be played on 6 June followed by the three ODIs on 8 June, 10 June and 13 June. The Bangladesh T20Is will follow on 28 June, 29 June and 1 July.